Arthropod Benchtop Reference Guide is an illustrated guide to common ectoparasites. 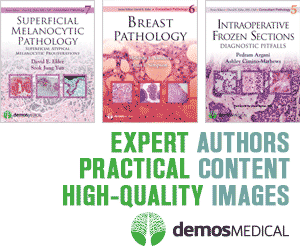 For students and medical technologists, it’s an affordable, convenient way to identify commonly encountered parasites quickly and confidently. Its rugged construction is well suited for heavy use at the workbench. 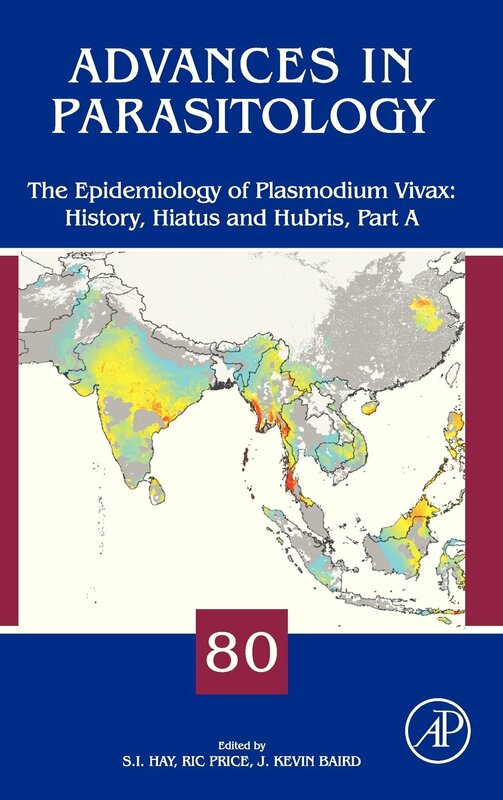 This book tackles a number of different perspectives concerning the parasitic helminth Ascaris, both in animals and in humans and the disease known as ascariasis. 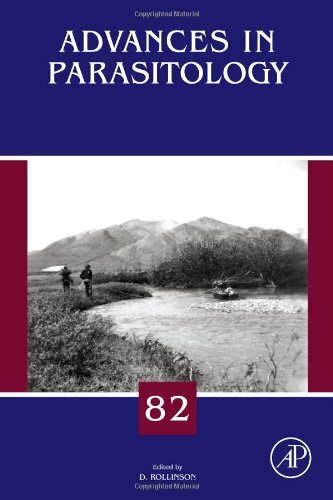 It seeks to identify interesting, exciting and novel aspects, which will interest readers from a broad range of disciplines. Over a quarter of the world's population are infected with the human roundworm, and the equivalent in pigs is equally ubiquitous. Both contribute to insidious and chronic nutritional morbidity, and this has been quantified, in humans, as disability adjusted life years approximating 10.5 million. Ascaris larvae develop in host parenteral tissues, and the resultant pathology has been condemnation. 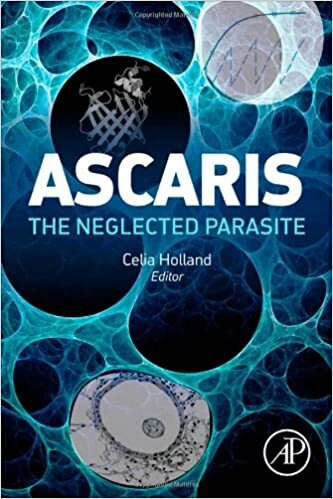 Ascariasis, despite its staggering global prevalence and the sheer numbers of people it infects, remains a classic neglected disease. However, renewed interest in the consequences of early infection with worms from the perspective of immune modulation, co-infections and the development of allergy further enhances the relevance of these parasites. 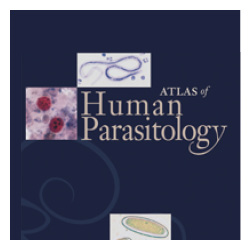 The goal of the new 5th edition of Ash & Orihel's Atlas of Human Parasitology is to provide the user with the most comprehensive and up-to-date source of information for parasite diagnosis in the laboratory. 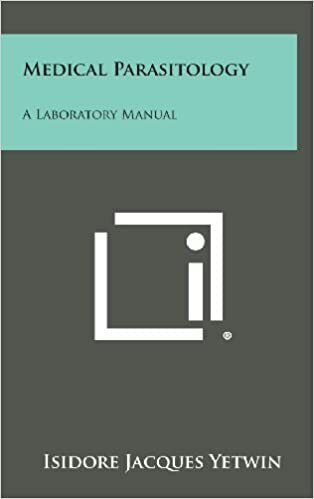 Gram Stain Benchtop Reference Guide is an illustrated guide to Gram stain preparation and gram-positive, and gram-negative, and other microorganisms that can be identified with the Gram stain. For students and medical technologists, it's an affordable, convenient way to identify microorganisms quickly and confidently. Its rugged construction is well suited for heavy use at the workbench. 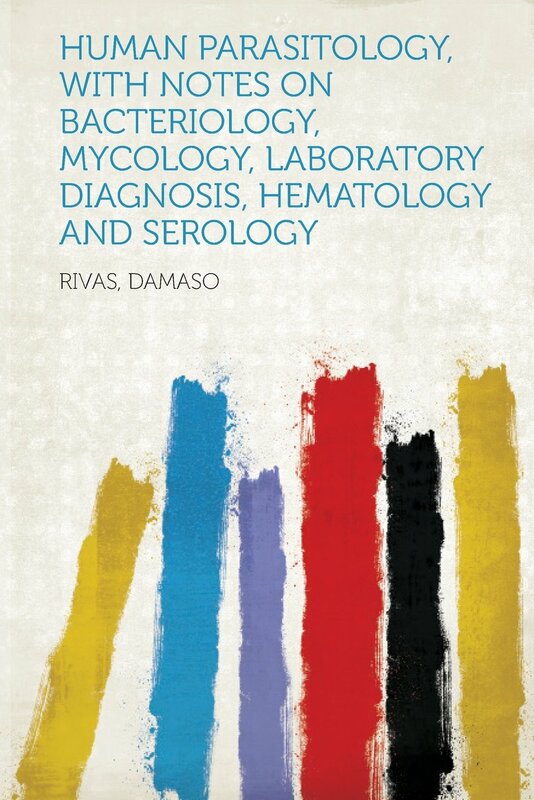 The large number of original and modified molecular protocols that have been developed over the years creates a dilemma for those attempting to adopt the most appropriate protocol for streamlined identification and detection of human pathogenic organisms of interest. 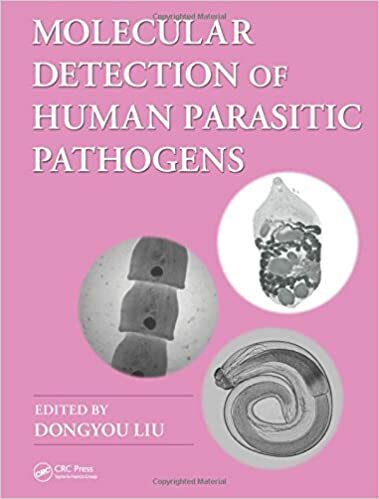 Part of a four-volume collection, Molecular Detection of Human Parasitic Pathogens provides a reliable and comprehensive resource on the molecular detection and identification of major human parasitic pathogens. 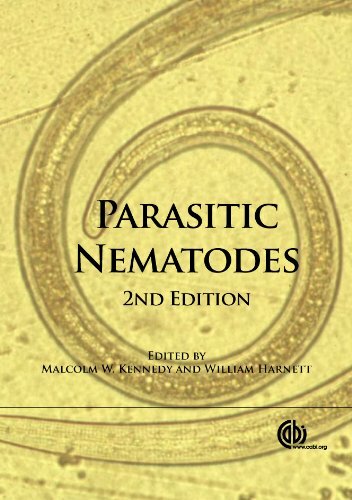 Parasitology Benchtop Reference Guide is an illustrated guide to common parasites. 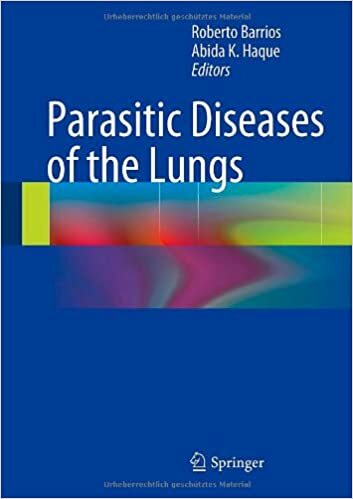 For students and medical technologists, it’s an affordable, convenient way to identify commonly encountered parasites quickly and confidently. Its rugged construction is well suited for heavy use at the workbench.